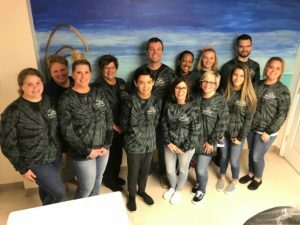 The Danville Dental Associates’ 8th Annual “Give Thanks for Smiles” benefit fundraiser took place on November 3rd, 2018. Dental services, such as fillings, extractions, and cleanings were provided for a fee of $50 for each procedure. 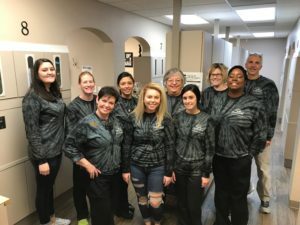 Danville Dental Associates donates all materials and supplies needed for the procedures. All of the proceeds received were donated to God’s Storehouse. 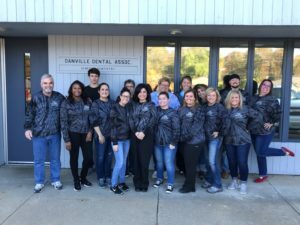 Danville Dental staff volunteers included 6 dentists, 9 hygienists, 13 dental assistants, and 6 office staff members. Overall 98 patients were treated enabling a donation of $6,150 to God’s Storehouse. 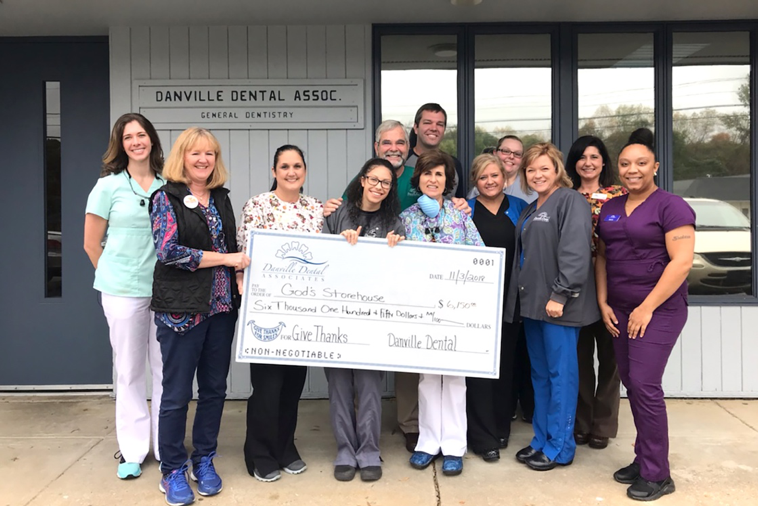 In the eight years that Danville Dental Associates has sponsored “Give Thanks for Smiles”, $41,770 has been given to benefit local charities. Dental services valued at over $125,000 have been performed over the last eight years to help our community in coordination with this event.